This pretty flower is native to tropical areas. It was given the name for the jewel and prayer rosaries that were created using its berries, which very much resemble pomegranate seeds. But, you cannot eat them as it contains a poison which weeds its way into the body’s cells, preventing them from creating essential proteins, which, if left untreated can lead to death. During the early days of American settlement in Indiana and Ohio, it is estimated that up to half of the deaths of the early settlers, including Lincoln’s mother, Nancy, were caused by ingesting tremetol found in White Snakeroot. In fact, it is considered to be one of the most poisonous plants. Cattle and other livestock who ate White Snakeroot would quickly develop a muscular degenerative disease known as the trembles. The tremetol would then end up in the animal’s milk and anyone who drank it would get deathly ill.
As the name implies, this plant is deadly. 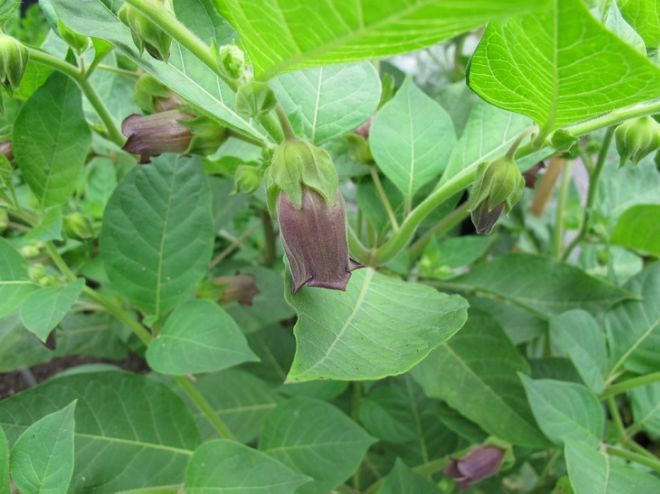 This is due to the atropine and scopolamine in the stems, leaves, berries, and roots. The plant is incredibly poisonous to the body, eventually causing paralysis in the involuntary muscles of the body – including the heart. Rubbing up against the plant can cause irritation of the skin. It’s unlikely that you are familiar with the plant’s claim to fame: killing Socrates. The plant contains the toxin cicutoxin, which when ingested, acts directly on the central nervous system, causing violent convulsions. 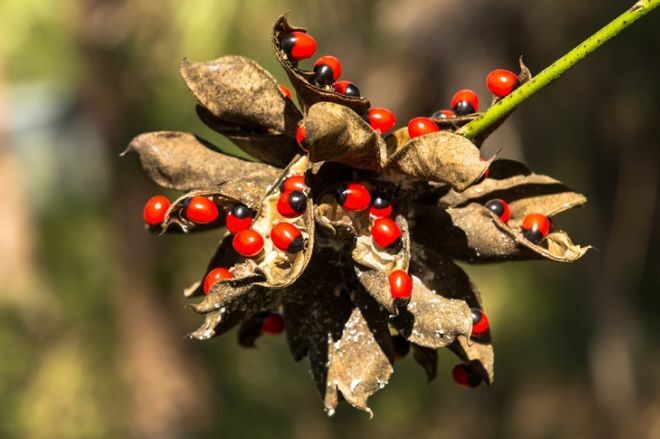 This outdoor ornamental herb is a popular staple of outdoor gardens but it can be incredibly toxic due to the cardiac glycosides and saponins present in the plants which can affect the heart if eaten. 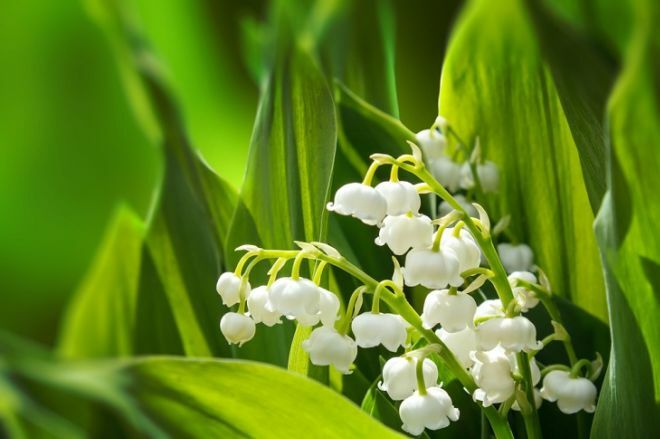 The Lily of the Valley is so toxic that cases have been reported of people and animals falling ill by merely drinking water the plant happened to be in.